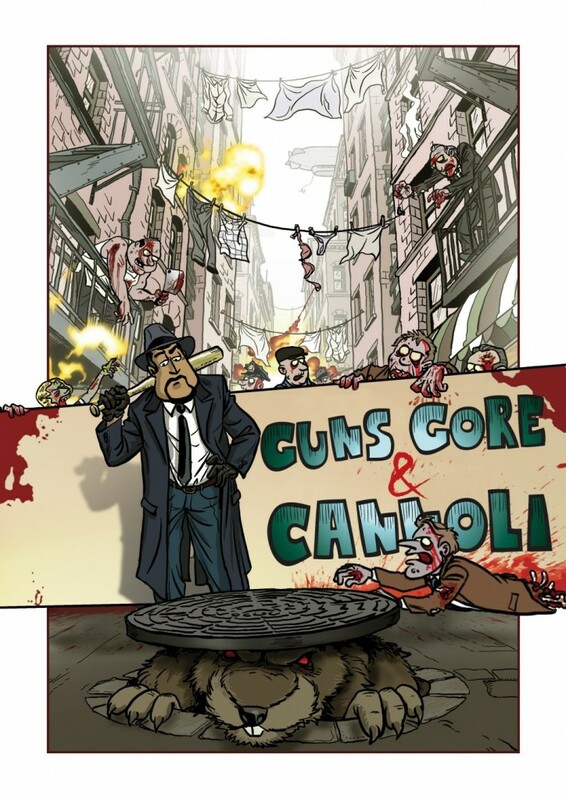 … Guns, Gore & Cannoli, a new 2D action/platformer. Cronos owned game developer Crazy Monkey Studios describes their new game as “a completely over-the-top, comical, cinematic and fast-paced action/platform game with hand drawn 2D graphics, set in the Roaring Twenties”. Do we have your attention? Great, then check out the very first game trailer right here. The game will be released on pc and mobile, but Crazy Monkey is also considering next-gen consoles.